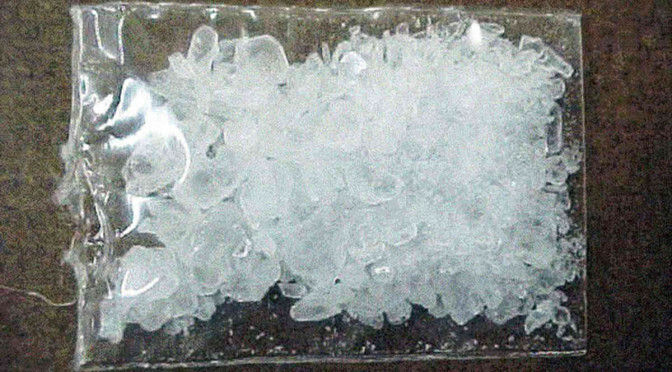 Two men have been arrested after police found $4 million of ice in a car in Melbourne. 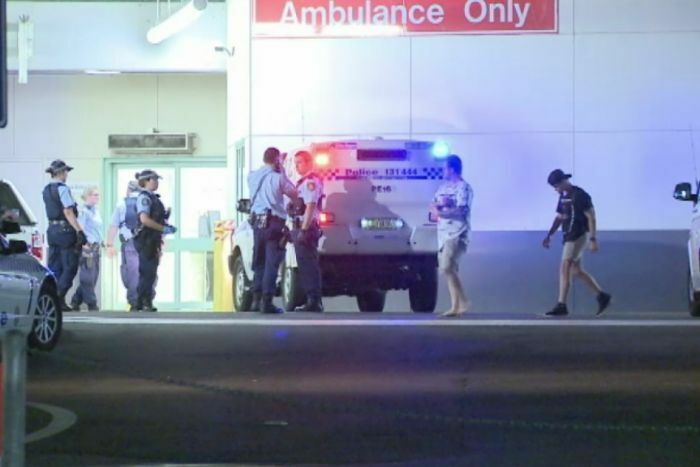 Police spotted a man acting suspiciously in a car in Cairnlea in the early hours of Wednesday and another man was under the rear of the car. 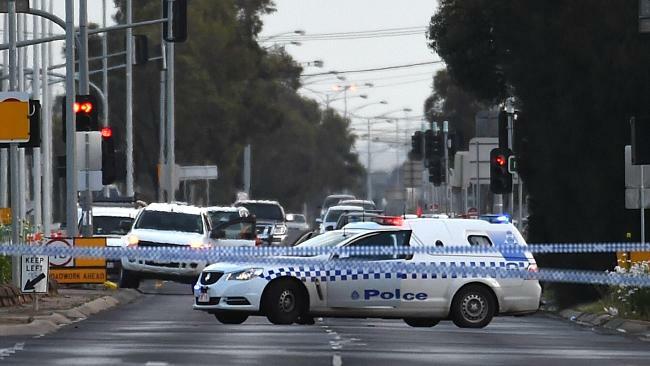 A search of the car found a 3.5kg package of ice worth $4 million and six mobile phones, and the men, aged 28 and 24, were arrested at the scene. 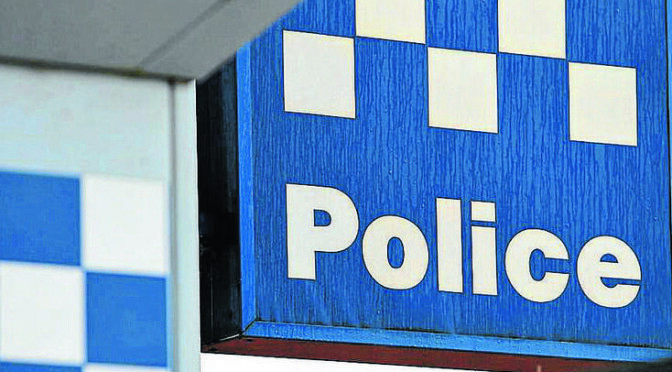 Dedicated police “meth transport teams” will target supply routes into Western Australia in a bid to stop the flow of drugs into the state. 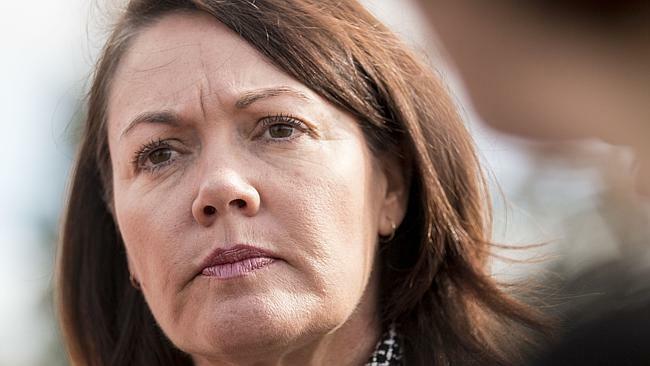 Police Minister Liza Harvey made the announcement on Sunday as part of the state government’s wider meth enforcement action plan that strives to stamp out the drug from WA streets. 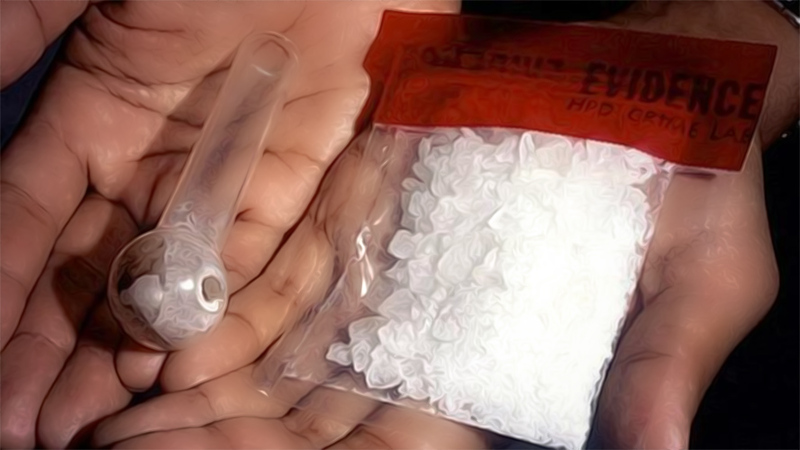 WA has the highest methamphetamine use at 3.8 per cent of the population over the age of 14, compared to the national average of 2.1 per cent. Ms Harvey said meth teams within the organised crime squad would also target drug dealers in metropolitan and regional WA. 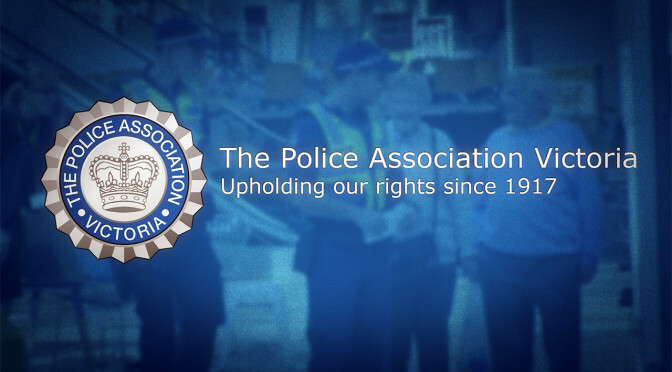 WA Police Commissioner Karl O’Callaghan agreed that something had to be done to attack the “pathogen” which is “infecting” every part of the community. 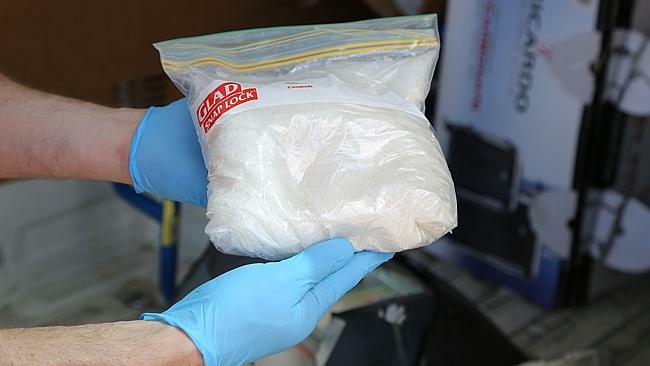 Drug dealers have mothballed their meth labs as the “ice age” sweeps across Queensland. 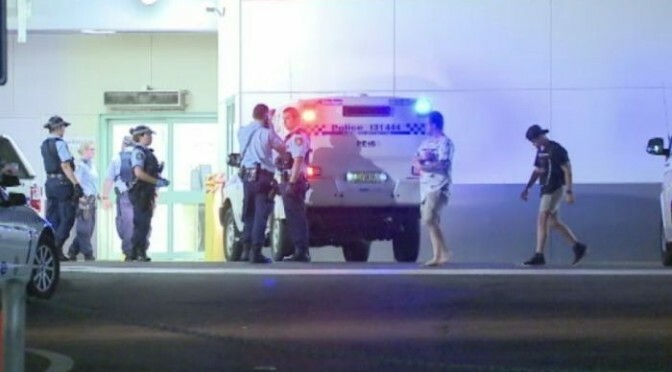 Police have revealed the number of clandestine laboratories busted across Queensland has plummeted by 100 – or 27 per cent – in just two years, with most labs located being classified as “inactive”. 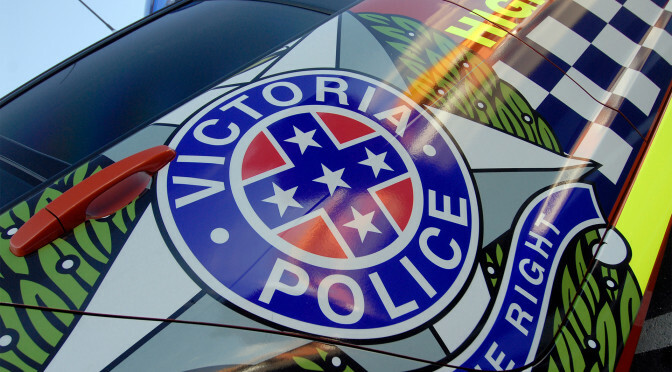 “The evidence suggests the labs were previously used to cook up illicit drugs and people have been storing them due to the availability of amphetamine-type sub­stances,” the head of the state’s Drug and Serious Crime Group, detective Superintendent Jon Wacker said. Last year, 279 illicit labs were detected across the state, compared with 379 in 2012. 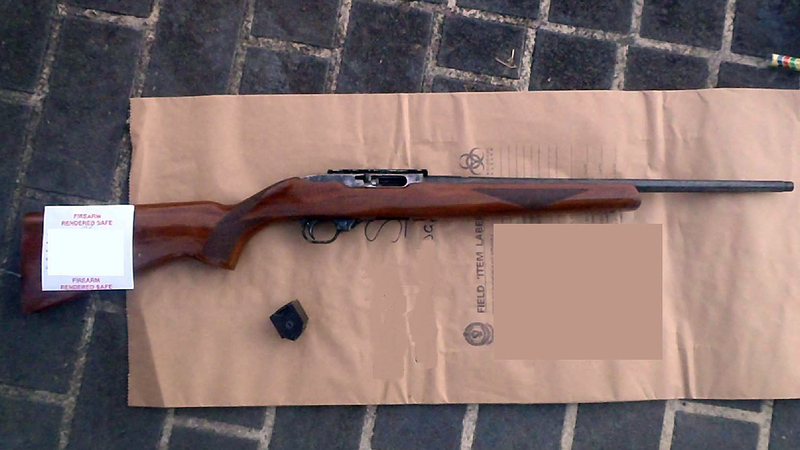 Preliminary data suggests the trend is set to continue in 2015, with 121 labs busted so far at a rate of about 17 a month.